Tarun Gupta August 26th, 2016 Search Engine Optimization 1 comment. 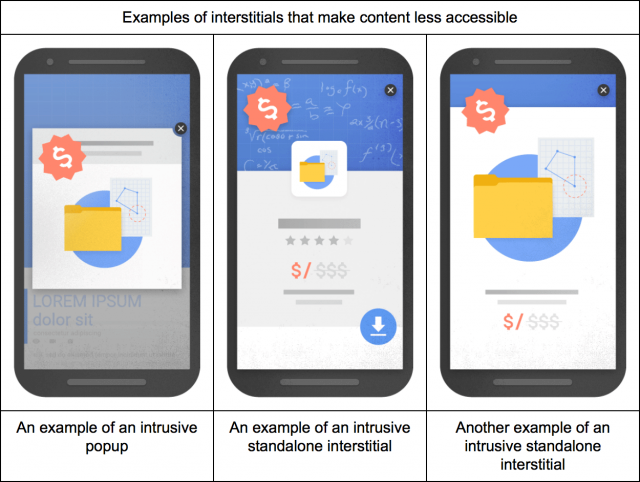 It seems Google is set to take action against those mobile websites that deliberately trigger app Interstitials Mobile ads on pages that deviate users from their actual goals on the website. 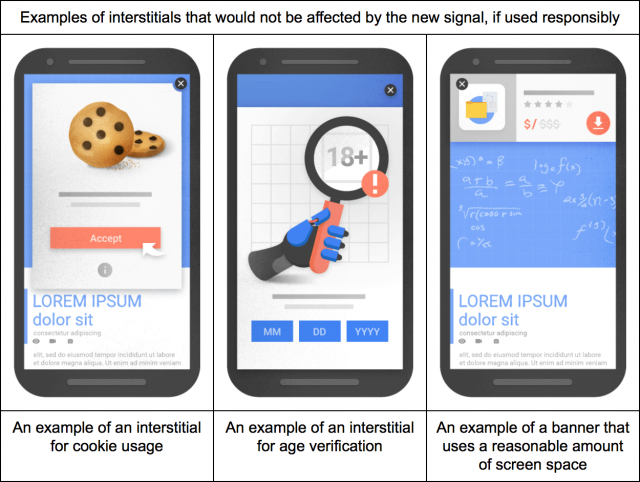 The search engine is launching a new search algorithm penalty to lower the ranking of the mobile pages that have "intrusive" interstitials that preventing users from navigating to a desired path. As per Google officials, this new algorithm will start rolling on January 10, 2017. It will downgrade rankings of the pages that once ranked well. 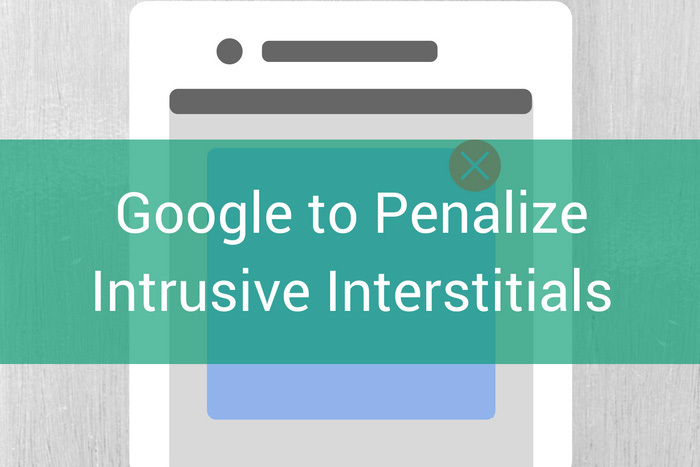 This new algorithm is simply replacing the app interstitials ad penalty that Google launched in September 2015. 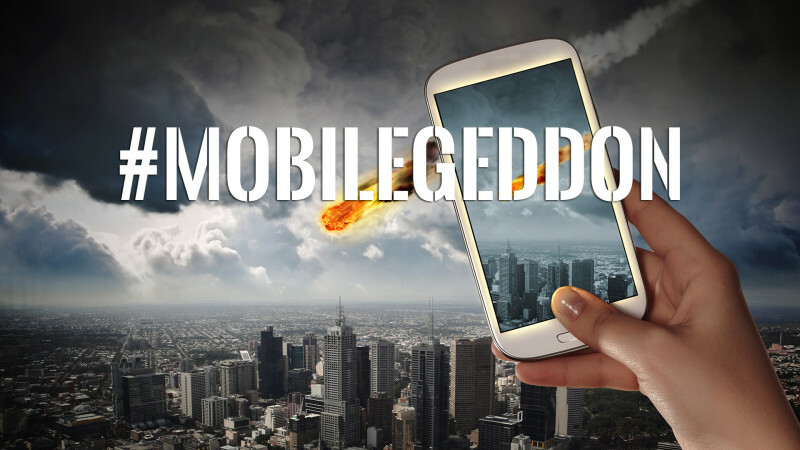 By taking cue from the upcoming Interstitials Mobile Penalty, it's now pivotal to know if your mobile website is under the hammer? The algorithm will take you head on if your interstitials make the content less accessible to a user. Shows a pop up that covers the main content, either immediately after the user navigates to a page from the search results, or while they are looking through the page. Displays a standalone interstitial that the user has to dismiss before accessing the main content. Uses a layout where the above-the-fold portion of the page appears similar to a standalone interstitial, but the original content has been inlined underneath the fold. But Google would apply some exceptions as well while penalizing the interstitial. Some interstitial placed 'responsibly' on the page would be exempted from the algorithm. 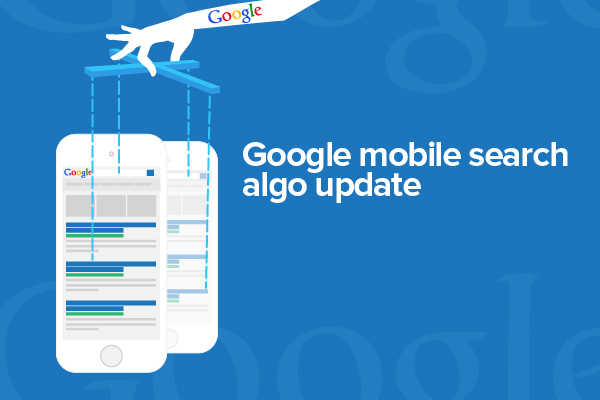 As Google has given enough time to website owners to make the necessary changes to their mobile sites, they should start working on it right now. Google is very focused on the user,” Andrews continues. 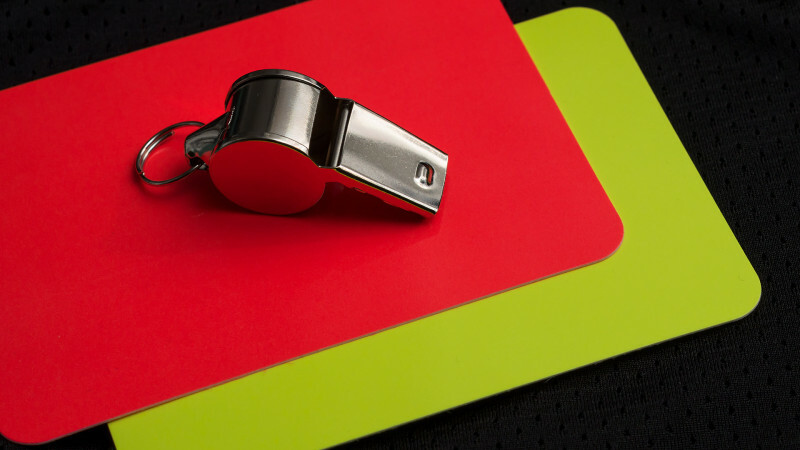 “Marketers are continually looking for hacky approaches to increase traffic and conversion rates, and every once in a while, Google needs to make an adjustment to enhance the client experience.